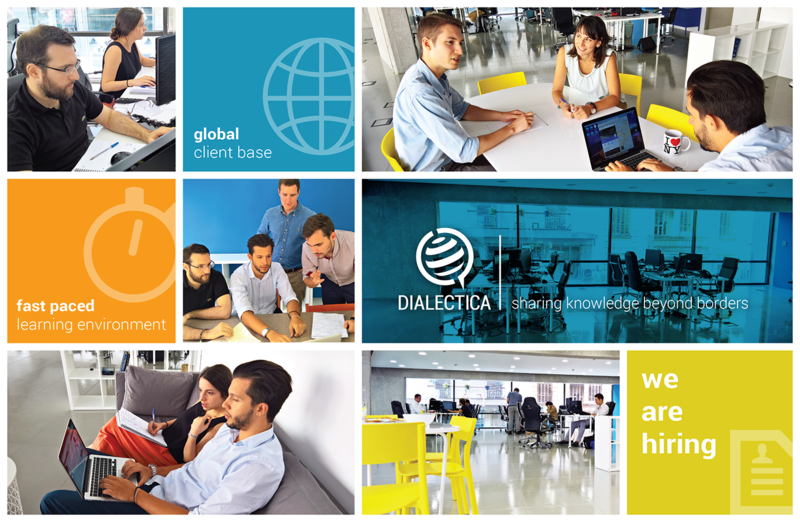 Dialectica is a fast growing information services firm that provides institutional investors and corporate strategists with a more effective way to access primary research. We strongly believe that in today’s globalized economy, knowledge is what makes the difference. Leveraging our deep global relationships, industry experience and extensive on-the-ground network, we offer our clients the opportunity to assess new opportunities and deepen their understanding of critical issues across vertical and geographic markets by providing them with rapid access to first-hand industry expertise. Interested in helping a global client base of institutional investors and corporate strategists access industry knowledge? Check our current openings - we are hiring!